It's clear Google sees a benefit in owning a music service to rival Spotify and Apple Music, but making it happen is proving incredibly difficult. Google Play Music hasn't exactly captured the imagination, in no small part due to its terrible app, and YouTube Red (previously YouTube Music Key) hasn't fared much better. Fear not, another attempt is on its way. We already knew that Play Music and YouTube Red would be merging in some form, but now we know an entirely new service will be created. According to Bloomberg, there are plans to launch a new subscription platform in March next year. It will most likely carry YouTube branding, and the internal working name for the project is "Remix." It could offer a mixture of Spotify-style streaming alongside YouTube-style video clips, which sounds a lot like what YouTube Music Key was originally intended to be before it expanded its remit and changed its name. Warner Music Group, one of the three major record labels, has signed on already, with the others hopefully set to follow. It's believed that appeasing the music industry is a key reason for the new service. YouTube doesn't have the best reputation when it comes to remunerating artists fairly for their work. 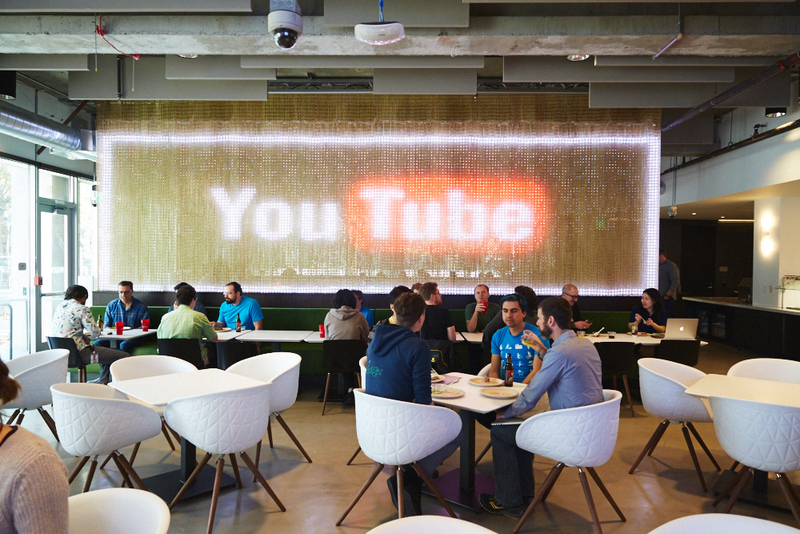 Many of Google Play Music's staff have already been migrated to YouTube, which brought in former Warner executive Lyor Cohen as it tried to improve relationships with the music industry. It's going to be a busy few months for Google's video platform, as it has to negotiate a new deal with Vevo, which is owned by Sony and Universal, while at the same time persuading the two labels to get on board with the new service.